Sportswriter, Peter Gammons, was born on April 9, 1945 in Boston, MA. 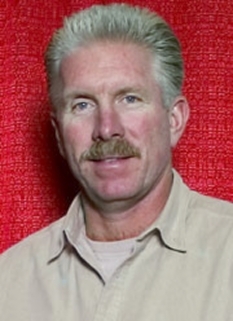 Gammons is media personality and National Baseball Hall of Fame honoree. Peter Gammons attended the University of North Carolina at Chapel Hill. He worked for the university's student-run newspaper, The Daily Tar Heel. After graduating in 1969, he began his journalism career at The Boston Globe. 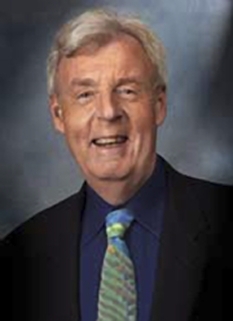 Gammons was a featured writer at The Boston Globe for many years as the main journalist covering the Boston Red Sox. (1969-1975, 1978-1986), or as a national baseball columnist. Between his two stints as a baseball columnist with the Globe, he was lead baseball columnist for Sports Illustrated (1976-78, 1986-90), where he covered baseball, hockey, and college basketball. 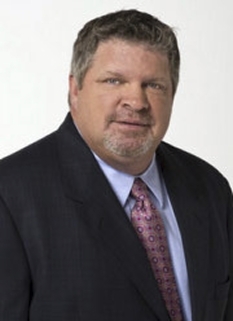 Since 1988, he has worked at ESPN, primarily as an in-studio analyst. During the baseball season, he appears nightly on Baseball Tonight and has regular spots on SportsCenter, ESPNEWS and ESPN Radio. He writes an Insider column for ESPN.com and also writes for ESPN The Magazine. The Globe reprinted some of his ESPN columns well into the 1990s. 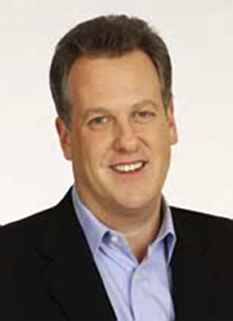 In 2006, Gammons was named as one of two field-level reporters for ESPN's Sunday Night Baseball, joining Bonnie Bernstein. Peter Gammons is regarded as one of the biggest Red Sox fans in the media as well as one of the top reporters in sports and is known for his high-profile interviews and his network of sources which allow him to report on major events (such as trades) days before they are official. His knowledge has earned him the nickname "The Commissioner." He is regularly interviewed on radio and television programs. Gammons has also authored numerous baseball books, including Beyond the Sixth Game. 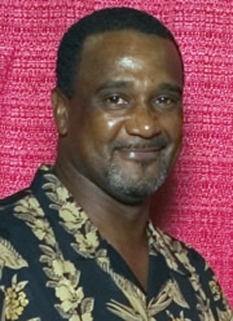 He was voted the National Sportswriter of the Year in 1990, 1991 and 1993. He has also been awarded an honorary Pointer Fellow from Yale University. 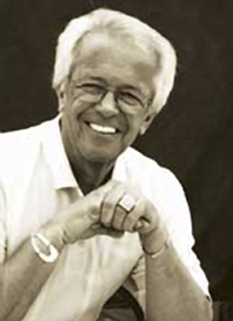 In 2004, Gammons was selected as the 56th recipient of the J. G. Taylor Spink Award for outstanding baseball writing, given by the BBWAA, and was honored at the Baseball Hall of Fame on July 31, 2005. On June 27, 2006, Gammons was stricken with the rupture of a brain aneurysm in the morning near his home on Cape Cod, Mass. and was initially taken to Falmouth Hospital before being airlifted to Brigham and Women's Hospital in Boston to undergo surgery. Sportswriter Bob Ryan of The Boston Globe reported that Gammons was expected to be in intensive care for 10 to 12 days. He was resting in intensive care following the operation, and doctors listed him in "good" condition the following day. On July 17, he was released from the hospital and entered a rehab facility at an undisclosed location. On August 19th, Peter made his first public appearance since the aneurysm rupture at Fenway Park when the Red Sox played the Yankees. 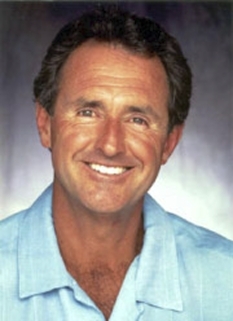 Peter returned to ESPN on Wednesday, September 20, 2006. He reported from Fenway Park on the 6 P.M. edition of Sportscenter and the 7 P.M. edition of Baseball Tonight. 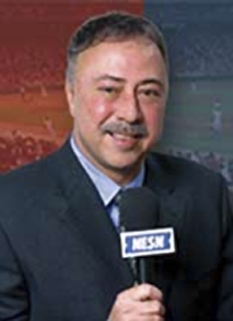 Gammons resumed his regular reporting coverage during the 2007 baseball season. Gammons is a noted fan of indie rock and the blues, and is active in the Boston indie rock scene when his other commitments allow him the time; he has been sighted at several Midnight Oil shows, and has mentioned the band in several columns. He is also a fan of Pearl Jam, as he has talked about experiences at concerts as well as previous albums (as heard on various ESPN Radio shows.) With the assistance of a band of Boston musicians and Boston Red Sox General Manager Theo Epstein, Gammons plays a Fender Stratocaster and sings at the annual Hot Stove, Cool Music concert event to benefit Theo and Paul Epstein's Foundation To Be Named Later, a charity that raises funds and awareness for non-profit agencies serving disadvantaged youth in the Greater Boston area. Gammons' debut album, Never Slow Down, Never Grow Old, was released on July 4, 2006. Gammons sang and played guitar on this collection of originals and covers that includes The Clash's Death or Glory and Warren Zevon's Model Citizen. Proceeds again went to Epstein's charity. DISCLAIMER: PFP Sports Talent Agency does not claim to represent itself as the exclusive agent for Peter Gammons. PFP Sports Talent Agency is a booking agency that represents organizations seeking to hire pro athletes and sports personalities such as Peter Gammons for speaking engagements, personal appearances, product endorsements and corporate entertainment. Fees on this website are estimates and are intended only as a guideline. Exact fees are determined by a number of factors, including the location of event, the talent’s schedule, requested duties and supply and demand. PFP Sports Talent Agency makes no guarantees to the accuracy of information found on this website and does not warrant that any information or representations contained on this website will be accurate or free from errors. We are often asked how can I find out who is Peter Gammons's agent? To find Peter Gammons appearance fees and booking agent details, you can contact the agent, representative or manager through PFP Sports Talent Agency for speaking fee costs and availability. PFP Sports Talent Agency can help your company choose the ideal sports personality for your next marketing campaign. To hire Peter Gammons for an appearance, speaking event or endorsement, contact Peter Gammons's booking agent for more information.